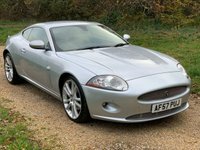 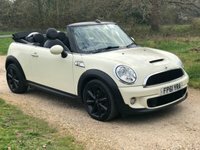 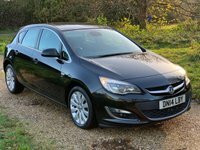 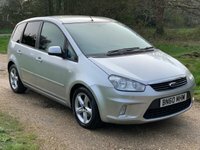 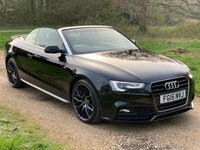 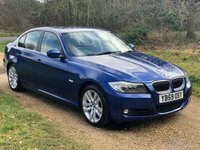 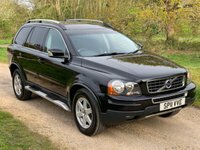 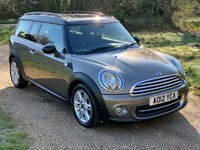 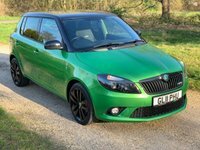 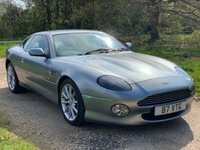 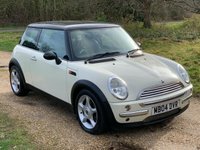 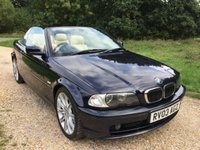 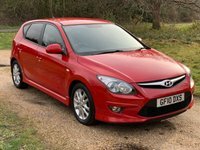 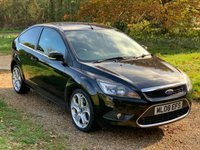 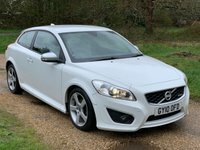 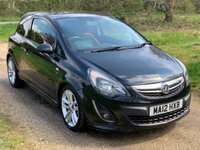 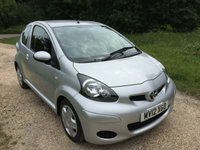 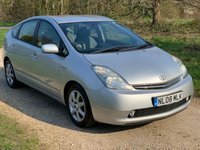 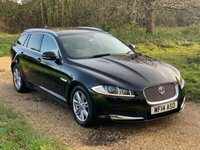 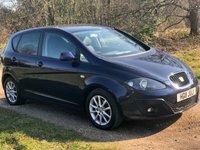 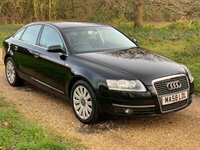 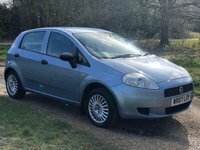 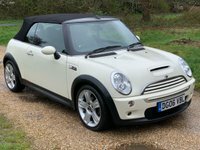 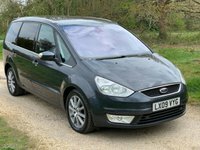 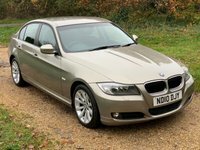 View our latest selection of used cars for sale in Lymington here. 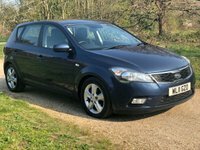 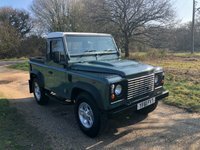 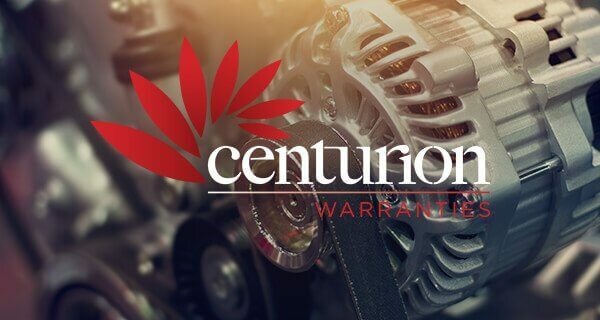 Click here to get in touch with Lymington Cars Ltd - quality used car retailer of Lymington. 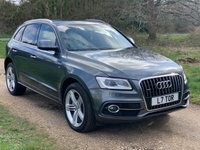 Can't find the perfect car? 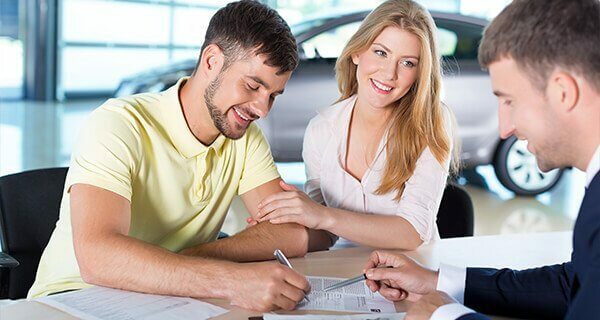 Apply for Finance Competitive, flexible finance packages tailored to your budget.